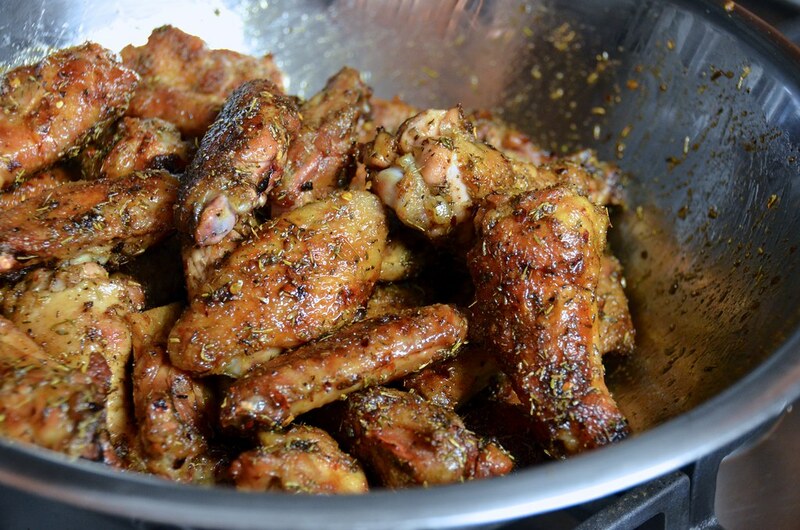 Caribbean Jerk Dry Rub and my method for crispy chicken wings on the Big Green Egg. 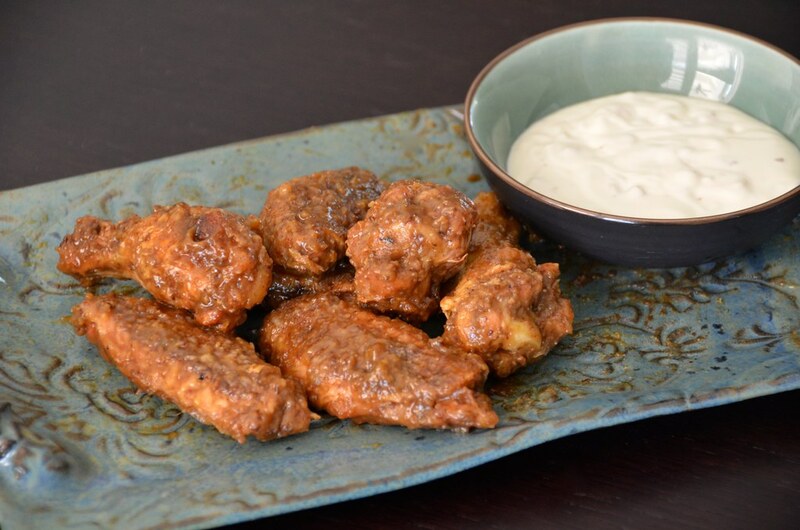 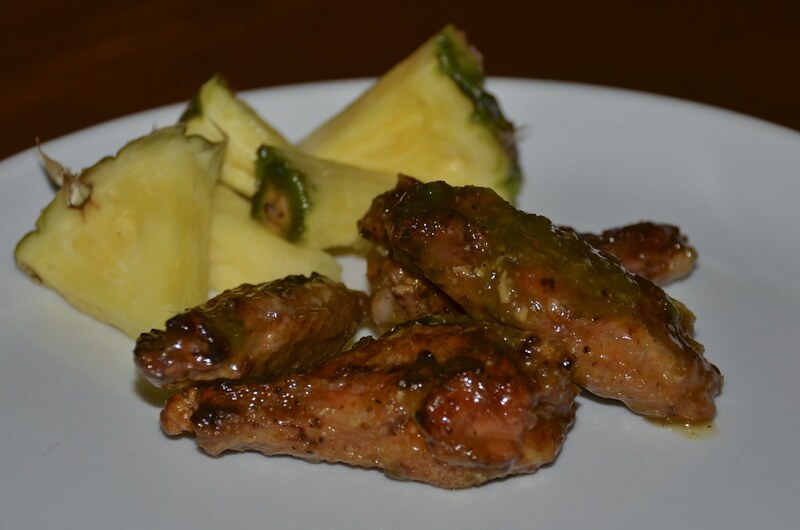 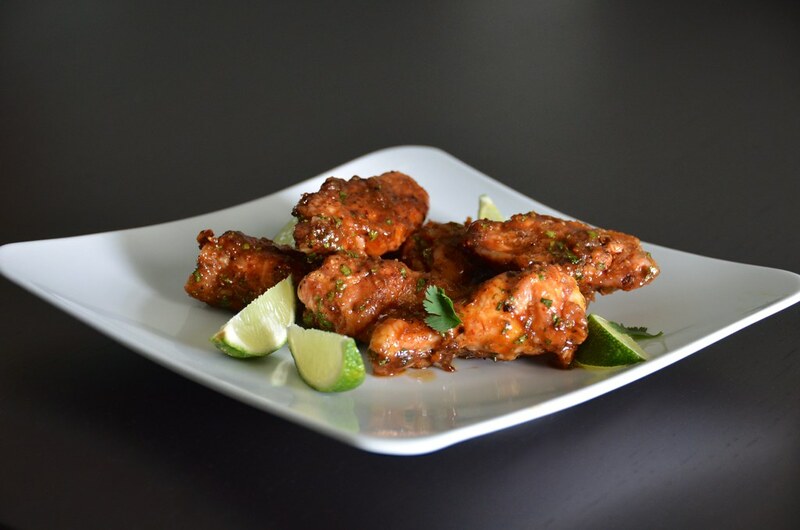 Craig Dyal’s recipe for Jalamango Lime Wings is an amazing combination of heat, sweet, and tang. 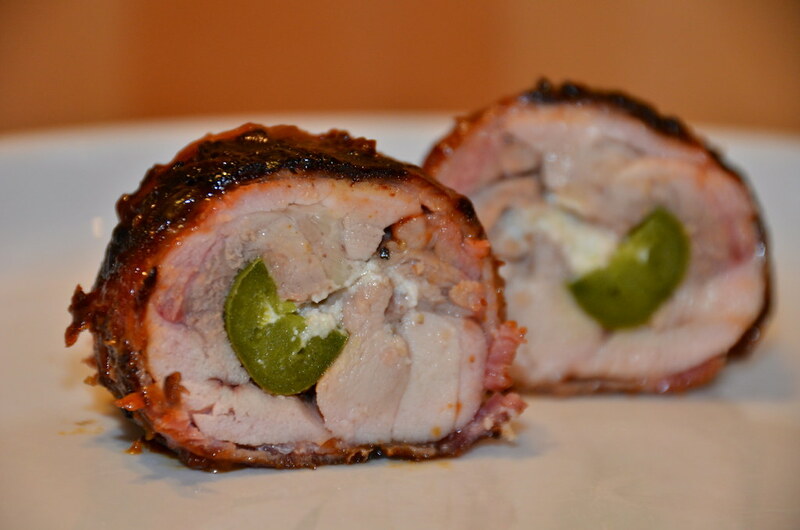 Chicken stuffed with a jalapeño that has been stuffed with cheese and then wrapped in bacon. 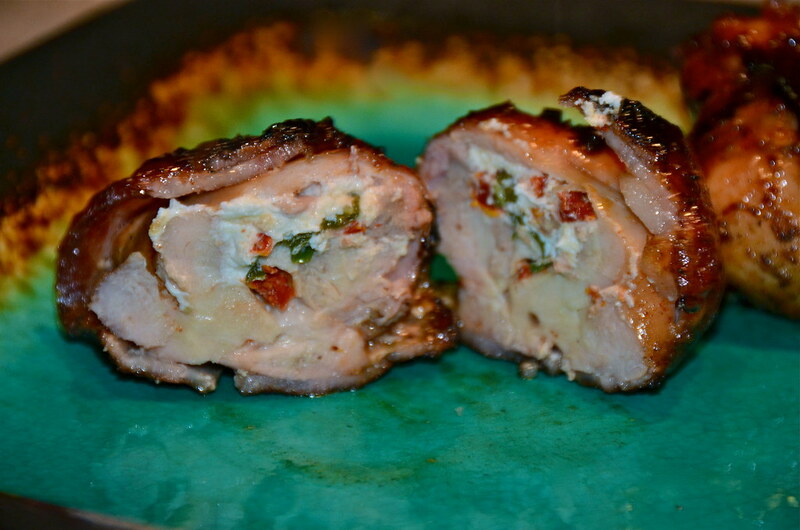 Bacon wrapped chicken thighs stuffed with goat cheese, sun-dried tomatoes and basil. 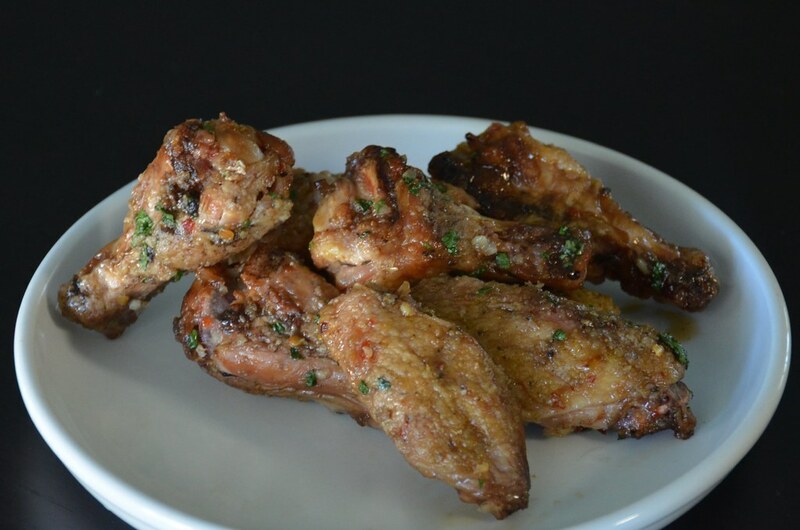 My take on Chef-owner Andy Ricker’s recipe for sweet and spicy sticky wings at Pok Pok in Portland.